The final 12-man lineup of Gilas Pilipinas for the third window of the FIBA World Cup Asian qualifiers against Chinese Taipei on June 29, 2018 has been revealed. 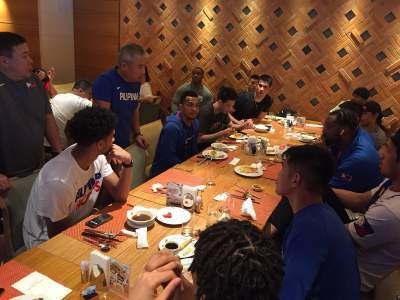 Head coach Chot Reyes announced the lineup Thursday in Taiwan as posted by JC Ansis, assistant managing editor of ESPN5.com. For Chinese Taipei, below is their lineup.